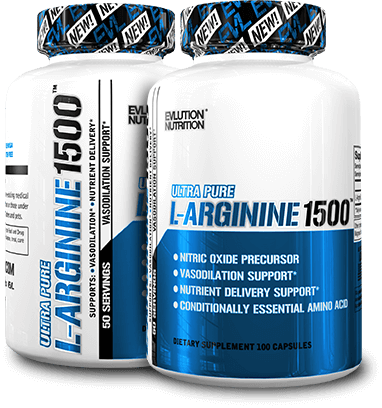 For a limited time, buy 1 L-Arginine 1500, 100 Capsules & get 1 50% OFF! I’ve used quite a bit of l arginine products this by far was the best!! Good pumps can really feel. 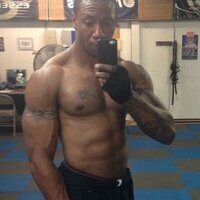 Awesome pump and long lasting workout. kudos to evlution nutrition for such as elite product. 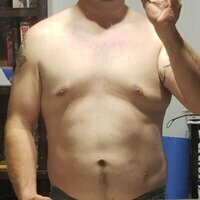 I can see a big difference in my arms works really well. I see more vascularity In my arms and legs than I have ever seen in my life. Of course good nutrition is key but this product seems to make them pop. Great if youre serious into fitness. Every edge helps! 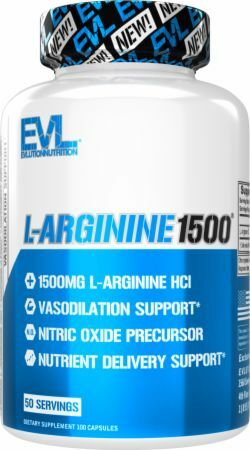 Directions For L-Arginine 1500: Take 2 capsules with a meal daily.